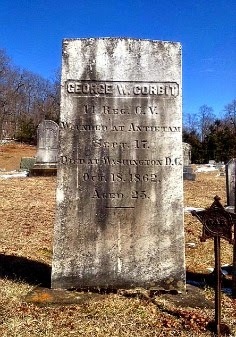 the 8th Connecticut from Simsbury, Conn., Case was 22 years old when he was killed at Antietam. My dream is to go to a yard sale, purchase an old painting and then remove the backing to discover a rare copy of, say, the Declaration of Independence. Sadly, that dream has never come close to realization, so John Rogers' story is going to have to do for now. A career U.S. Army officer, Rogers purchased a bible 18 years ago at a community yard sale in Maryland. Later, he discovered it belonged to a Civil War soldier named Oliver Cromwell Case, a 22-year-old private from Simsbury, Conn., who was killed at the Battle of Antietam. 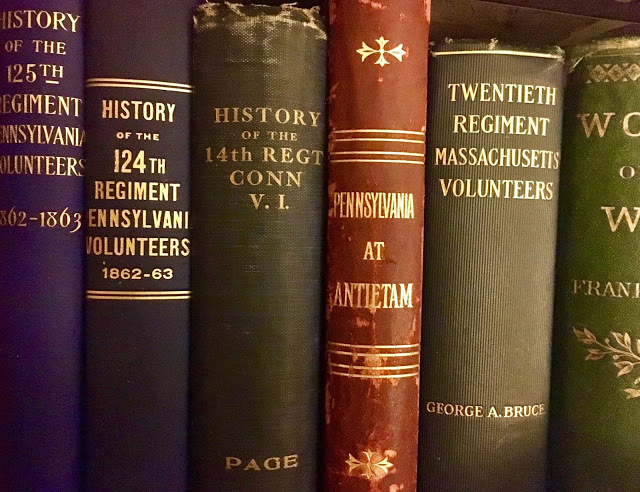 Inspired by his thrilling discovery, Rogers, who now lives in Georgia, created a terrific blog on Case that chronicles the life and times of the young soldier in the 8th Connecticut. "I guess you could say that I feel called to tell Oliver Case’s story," Rogers wrote me in an e-mail. "If you die, die like a man." JB: Where and when did you get the bible? 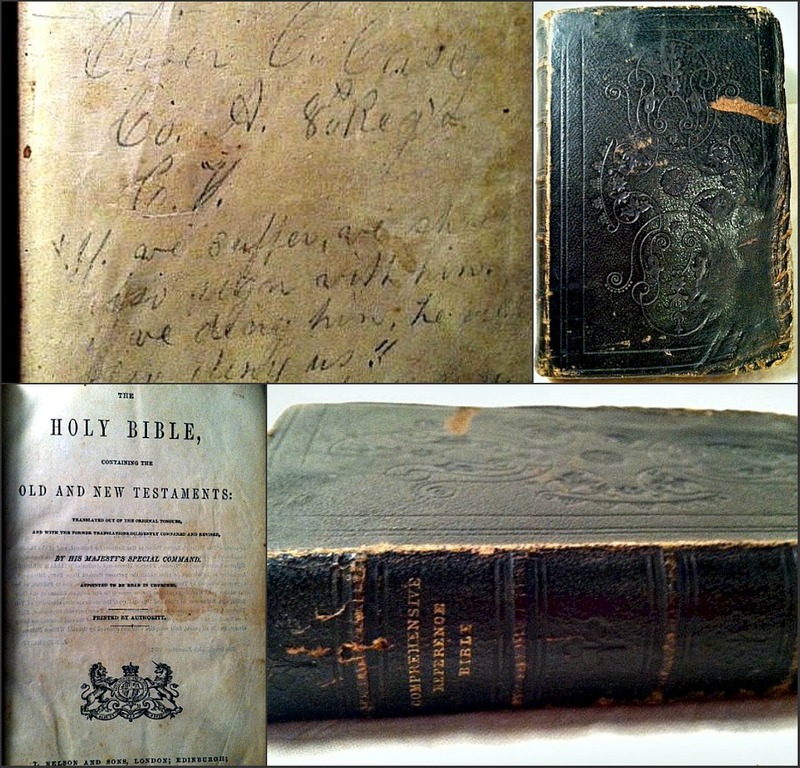 ROGERS: I bought the bible at a yard sale in Germantown, Md., in 1993. It was a community-wide yard sale and I was along for the ride with my wife and saw it on a blanket with other items in someone’s front yard. I picked it up and checked the condition and publication date and decided it was a good bargain at $3 since I collect old bibles. I took it home and put it aside for several weeks before I looked at it in detail and found the inscription. I was able to make out the soldier’s name and unit easily. 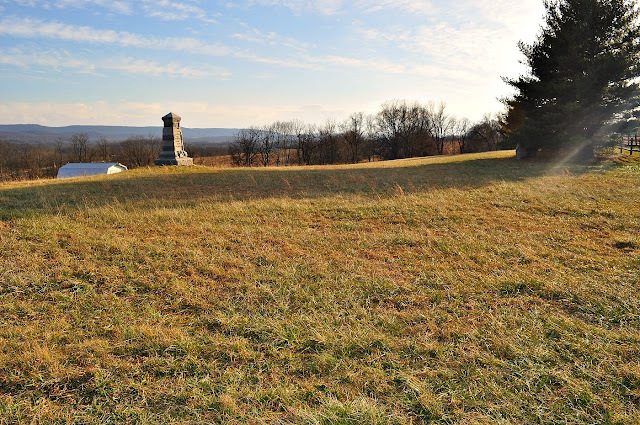 8th Connecticut monument at Antietam and view of ground regiment covered on Sept. 17, 1862. 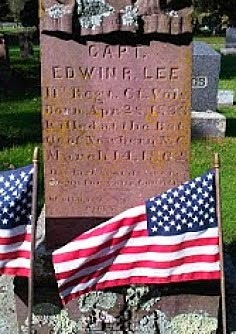 JB: What was your reaction when you discovered it belonged to a soldier from the 8th Connecticut? ROGERS: Of course, I was excited. 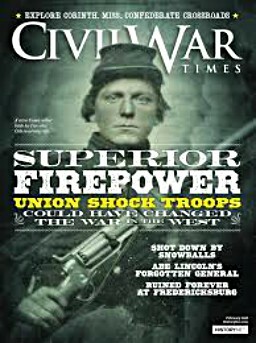 Being a career Army officer, I’ve always been a military history buff, with the Civil War as my particular interest. 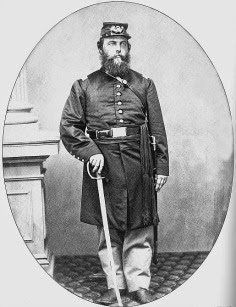 But as a native Georgian with two g-g-grandfathers serving in the Confederate army, I had a slight moment of disappointment wishing that it had belonged to a Southern soldier. That feeling only lasted a second because I realized how special this artifact was for me. JB: Does owning this have any special meaning for you? ROGERS: It does on several levels. First, as a soldier with 24 years of service, including two combat tours, I always feel a connection with another soldier, especially one who has given his “last full measure.” Also, it brings history to life for me and my kids. 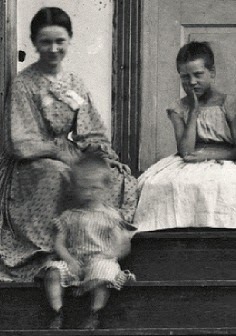 We have home-schooled our five children since about the time I found the bible. I’ve used Oliver’s story many times as a starting point for our history discussions. It makes it personal for us. It’s not just a dull list of battles and places and dates. 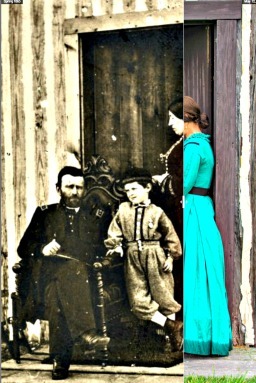 Finally, my family is heavily connected with the Civil War and even the battle of Antietam. 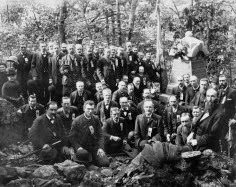 One of my two g-g-grandfathers was in the 22nd Georgia fighting at the Bloody Lane. 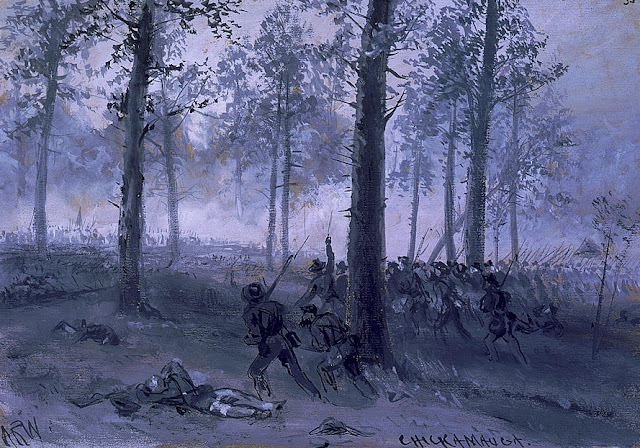 Also, my family in Georgia felt Sherman’s “hard hand of war” as his army marched by their farm. It’s not your typical Sherman story. I have a blog on it as well. 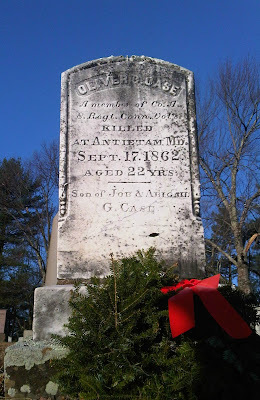 ﻿﻿JB: Your blog on Oliver Case is one of the most extensive I have seen on one soldier. What served as inspiration for it? ROGERS: I guess you could say that I feel called to tell Oliver Case’s story. 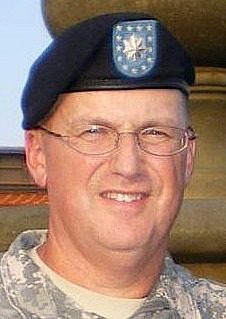 Part of the U.S. Army’s Warrior Ethos is to never leave a fallen comrade behind. The more I learned about Private Oliver Cromwell Case, I felt he was somewhat forgotten in the light of the service of his two older brothers in the 16th CVI. (I also feel the 8th is a bit neglected as well, especially at Antietam!) 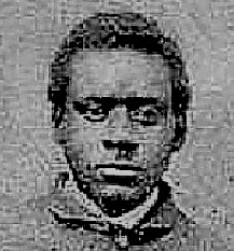 Alonzo Case went on to become a prominent citizen of Simsbury and was famous for his service and his time as a POW. His sword is in the museum at Simsbury. I feel that by finding his bible, I am now obligated to tell Oliver’s story in the fullest detail possible. My daughter Emily, who is a senior in high school, feels the same obligation and has been a tremendous research partner over the past few years. It’s been a slow process due to time constraints, but we will continue our work. Oliver did his duty as a soldier and died for his country. 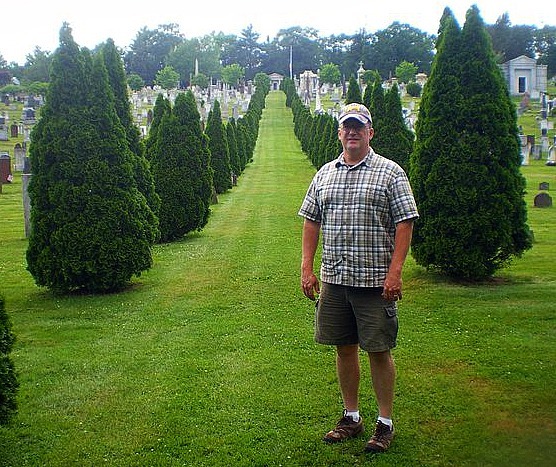 Telling his story honors every service member who has done the same. The blog has been more for me to collect my thoughts and research, but I’m happy that more people are beginning to discover it. I’ve met several interesting folks through the blog, including someone who owns Oliver’s canteen. Lots of bloggers like you are a great help sharing information. 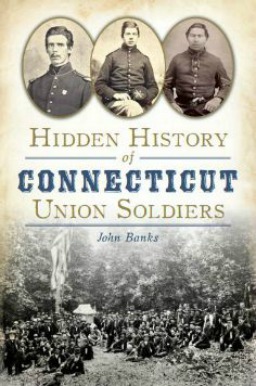 Emily and I conducted a research visit to Connecticut last year that also helped build the story. Oliver Case's gravestone at Simsbury (Conn.) Cemetery. 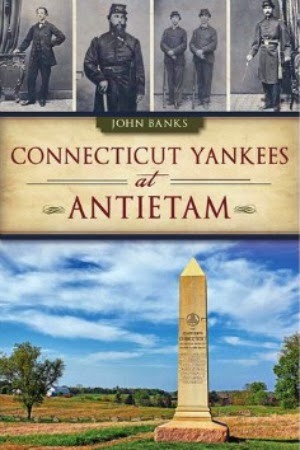 ﻿JB: Have you walked the ground Oliver Case and the 8th Connecticut covered at Antietam? If so, what was your reaction when you first did? ROGERS: Yes, I have. 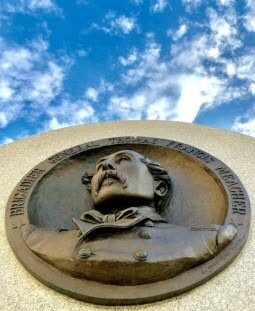 Although I had been to Antietam during my first tour of duty at Fort Detrick, Md., in 1993-94, it wasn’t until a visit back to Maryland in 1997 that I found his grave and walked the ground near the 8th CVI monument. When I was again stationed at Fort Detrick in 2002-2007, I visited many times, including walking the area on the far side of Burnside Bridge that served as the assembly area for the 8th and the final attack trail leading away from Snavely’s Ford. In 2007, my kids and I traced the route of march for the 8th to the extent possible. It was a moving experience as we would stop along the route and contemplate what must have been going through Oliver’s mind as they crossed the rolling hills toward the Harper’s Ferry Road. Did he think that he might die in this battle? Or was he totally focused on the fighting? From his brother’s description of the wound, we can be confident that Oliver was facing the enemy and doing his duty in those final moments. I’ve also wondered the exact spot of his death. Again, from the descriptions, I would think it was somewhere near the monument. Of course, the final assault toward the high mark at the monument was not open until very recently. I’m looking forward to returning to work at Fort Detrick this spring because I will be able to walk that trail. In fact, we are taking a family vacation in the area in April and we will make the complete journey. There’s something about walking that ground stained from America’s bloodiest day. It one of the special places of our history, and it’s personal to me through the connection with Oliver. The only comparable experience is when I had the opportunity to walk the beaches of Normandy a few years ago. 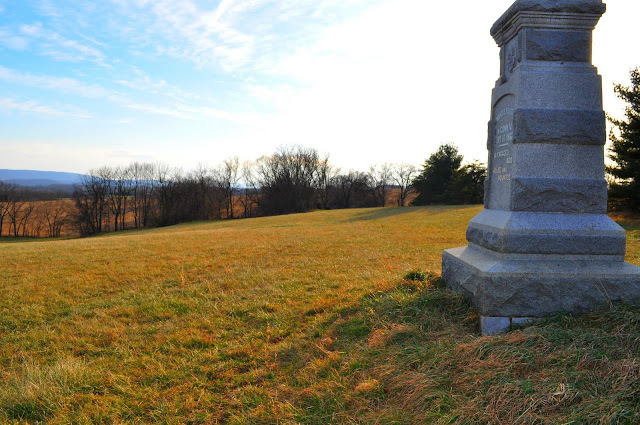 Another view of the 8th Connecticut monument at Antietam. Did Oliver Case die near here?